ZTE has announced the successor of last year’s Axon smartphone and not surprisingly the device is called Axon 7. The main mission of the new device is to improve on the older Axon model and it does exactly this. The new Axon 7 sports a 5.5-inch AMOLED display that works at 2560 x 1440 pixels and that enjoys the protection of Gorilla Glass 4. Inside the device is powered by a Snapdragon 820 processor and has 4 GB of RAM and 64 GB of internal memory. There’s a second version of the same smartphone that has 6 GB of RAM and 128 GB of internal memory. Despite the abundance of internal memory the Axon 7 has a microSD card slot for expansion. The smartphone has two cameras as well – one rear at 20 MP with an aperture of f/1.8 and another front at 8 MP. Moreover there is a fingerprint reader, a high-quality audio subsystem, front side speakers, a 3410 mAh battery and a USB Type-C port. As expected the new ZTE flagship smartphone runs Android 6.0.1 Marshmallow. 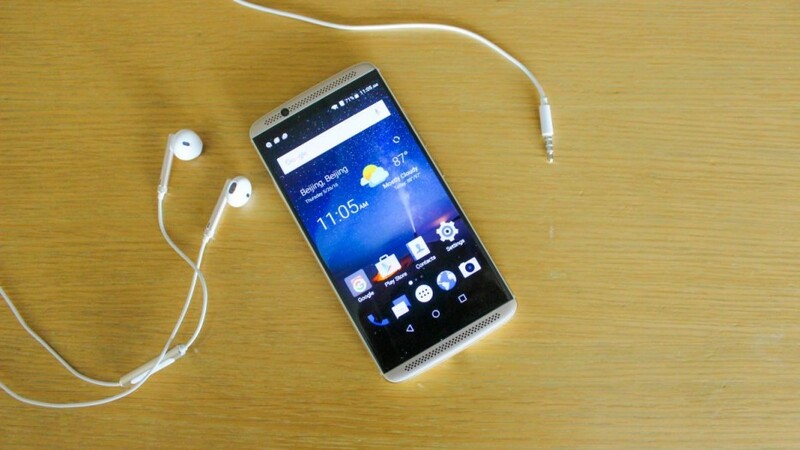 The ZTE Axon 7 measures 151.8 x 75 x 8.7 mm and weighs 187 grams. The version with 4 GB of RAM and 64 GB of internal memory retails for USD 450, while the one with 6 GB of RAM and 128 GB of memory costs USD 640. There’s a reason for this, though – in addition to the aforementioned tech specs, this version also has a pressure sensitive display and a new special material (but there are no details on it).